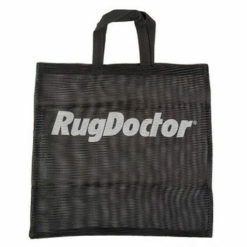 Looking for more flexibility with your Rug Doctor machine? 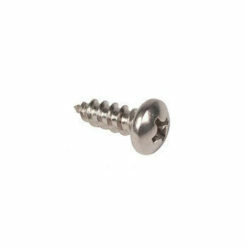 Then try our Upholstery Hand Tool! 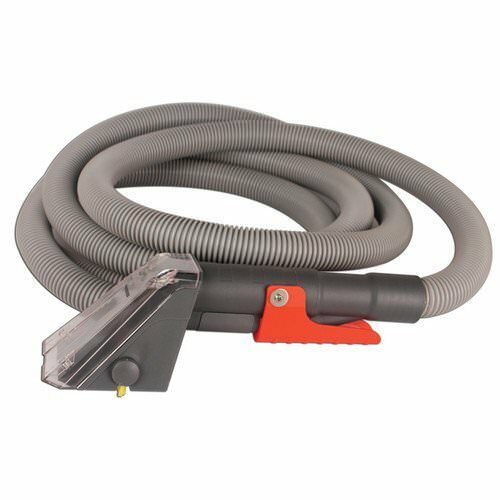 This attachment helps you clean hard to reach carpeted areas, such as upholstery, around skirting, and more. 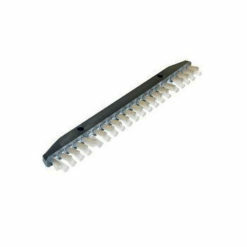 Offering a high extraction rate, this lightweight tool delivers quick, effective cleaning results. 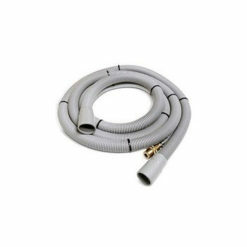 The Upholstery Tool’s extension hose measures 3.5 metres in length, which will reach halfway up or down a standard flight of stairs. Use this special tool to clean chairs, office furniture and car upholstery effectively. Featuring an innovative design, this Rug Doctor attachment cleans and extracts moisture quickly, while minimising foam and residue. But what about spills and stains? Our Upholstery Tool is even an effective spot cleaner! When you need to clean a smaller area, like a wine spill, it can be easier to use the hand tool rather than the machine – this allows for quick, easy cleanups, saving you time and effort. After the spill has vanished, pop your tool into its handy mesh bag to keep it safe for next time. 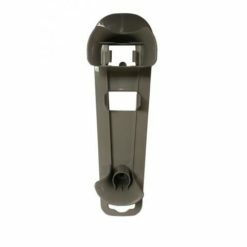 Not sure what products to use with your attachment? We recommend Rug Doctor Carpet Detergent or Oxy Power Fabric Cleaner.